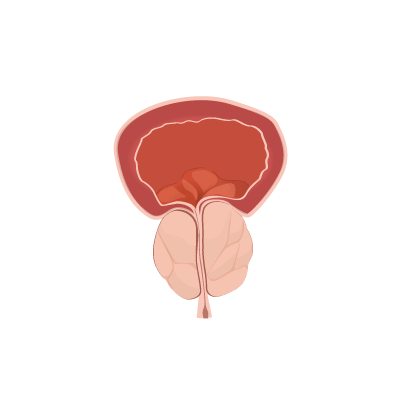 There’s a new medical treatment you should know about for men with enlarged prostate. It’s called GreenLight™ Laser therapy. 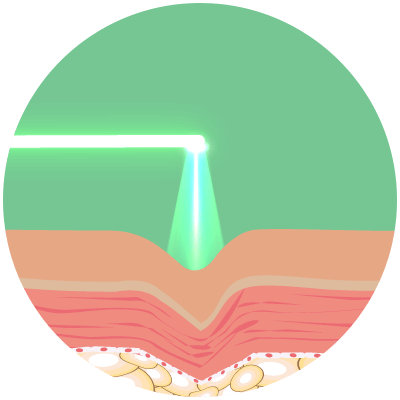 GreenLight laser therapy is also called photovaporization of the prostate. It uses a laser to vaporize the parts of the prostate that have enlarged. The wavelength of the laser used is 532 nm, which can be absorbed by the hemoglobin in the tissues of the prostate. By absorbing the energy levels the tissues are efficiently vaporized and coagulated. GreenLight laser therapy may be used as an alternative to transurethral electrovaporization resection TURP – and is known for its effectiveness, reliability, and safety, especially in those who are elderly and/or otherwise high-risk patients. It’s now a procedure that is done globally. 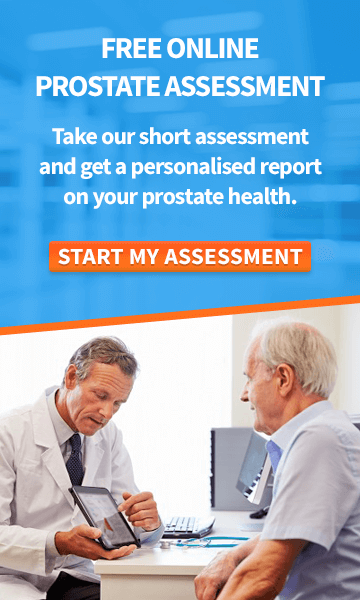 What’s So Bad About Prostate Enlargement? 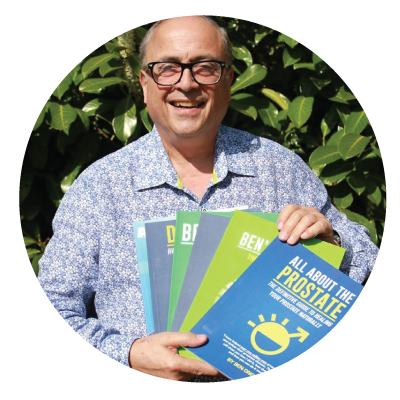 One of the biggest problems of prostate enlargement or benign prostatic hyperplasia (BPH) is that it can cause symptoms that progressively worsen. Some of the symptoms include voiding and storing the urine. These are called lower urinary tract symptoms and they take the form of blood in the urine, urinary tract infections that recur, stones in the bladder, and deteriorating kidney function. 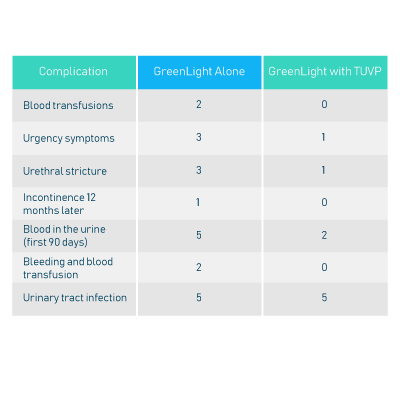 Studies have proven that patients with enlarged prostate and lower urinary tract symptoms that are treated with GreenLight therapy improve similarly like TURP patients. But there is a difference: they have fewer complications. How Do Elderly Men with Large Prostates Fare? Those in this group that had larger prostate volumes – 51 patients were given the GreenLight therapy by itself. The average surgery time of both groups was anywhere from 34 to 80 minutes. Patients stayed in the hospital for 4 to 6 days for the GreenLight therapy by itself and up to 7 days for both the GreenLight Therapy and the TUVP treatment. Only two patients that had the GreenLight laser therapy by itself needed a second treatment; one was a patient who started out with a prostate larger than 150 ml and another was a patient with severe heart disease. The study showed low numbers of complications across the board. There were no significant complication increases or longer hospitalization times between the groups and fewer complications than those who only had TURP in other studies. Since the patients were elderly, they had to be managed more carefully after the operation and were in the hospital longer than younger men from other studies that had the procedure. The researchers concluded that GreenLight laser therapy was a feasible and safe choice for men with a large prostate. Is GreenLight Laser Therapy Okay for Men Taking Anticoagulants? GreenLight Laser therapy was also tested on 59 patients who took aspirin, clopidogrel or warfarin and 174 that didn’t take any anticoagulants. The anticoagulant medications were stopped three days before the surgery. The patients were 70 years old on average with an average prostate volume of 57 ml. The prostate volume was decreased by 47% and PSA lowered by 42% from the Greenlight Laser procedure according to other studies. 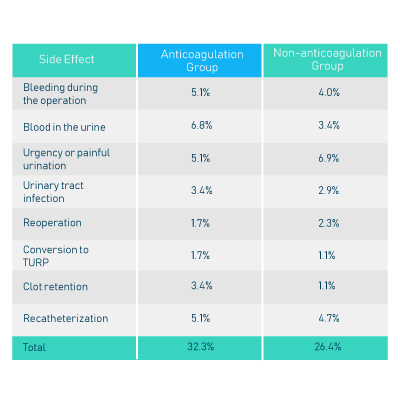 And according to this study, there was no statistical difference in the group of men taking anticoagulants and those not taking them. Yes, some of the men did have some complications but the complication occurrence was still about the same. The researchers concluded that the GreenLight laser therapy is effective and safe for men taking anticoagulants that have prostate enlargement. What Do Long-Term Studies About GreenLight Laser Treatment Show? In one study of a follow up of the treatment, results were excellent at the 5-year mark. Starting out, 18.8% of patients had problems with voiding at the three-month time frame but the percentage dropped to 0 at five years. Men with pain, discomfort or burning when urinating amounted to 4.7% of the group in the study at 3 months after the surgery but 0 after four years. Only 0.4% of the men had worse erectile dysfunction at six months. The figure of 2.4% of men with urinary tract infections fell to 0 by four years and stayed that low at the five-year mark. What do you make of all this data? If you’re going to try surgery for your BPH, then GreenLight Laser therapy may definitely be the way to go. Dr. Donna Schwontkowski received a Doctorate in Chiropractic Medicine (D.C.), from the National College of Chiropractic, Lombard, IL, in Dec. 1990. 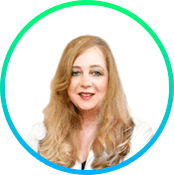 In addition to running a medical practice, Dr Donna has had a long and distinguished career as a medical teacher, both running courses at various universities and also as a published author of several books and as a television presenter on health issues. Zhang, Zhi-Hua, et al. Management of greenlight laser plus transurethral resection of prostate for elderly men. Medicine (Baltimore) 2018 Aug 97(33):e11862. Eken, Alper and Soyupak, Bulent. Safety and efficacy of photoselective vaporization of the prostate using the 180-W GreenLight XPS laser system in patients taking oral anticoagulants. J Int Med Res 2018 Mar;46(3):1230-37. Ajib, K., et al. Photoselective vaporization of the prostate with the 180-W XPS-Greenlight laser: Five-year experience of safety, efficiency, and functional outcomes. Can Urol Assoc J 2018 Jul;12(7):E318-E324. Curtis Nickel, J. Benign prostatic hyperplasia: Does prostate size matter? Rev Urol 2003;5 (Suppl 4): S12-S17. David: Yes, the HoLEP will replace the TURP in the future. The op is not offered in many hospitals. I had mine done at Vanderbilt in Nashville, done by Dr Nicole Miller. Is there a difference between the green light and the Holmium laser enucleation of the prostate? I had the latter, and spent only one night in the hospital. IMO the HoLEP has replaced the TURP (and also the green light, if the latter is different than the HoLEP) as the golden standard for treating BPH. Ben, why isn’t the HoLEP mentioned in articles such as this one? Your essay on green laser is excellent. “Cold laser” involves the use of a different type of device (wherein no cutting of tissue is involved) is used for procedures such as acupuncture without the use of needles and for stimulating healing of various parts of the body. I have heard that “cold Laser” can be used to treat BPH in certain cases. However, I have not seen any professional literature on this subject. Please consider an essay on the use of cold laser for prostate problems at your earliest convenience. Thank you very much. Hi Ira, thanks so much for your feedback. It is great to hear that you enjoyed the article by Dr. Donna Schwontkowski. That sounds interesting and my team will look into producing an article on the topic as soon as we can. Wishing you good health. Have you studied the HOLEP procedure? I’ve read that it will replace the TURP as the Gold Standard for treating BPH. Your views would be most helpful. Thank you.